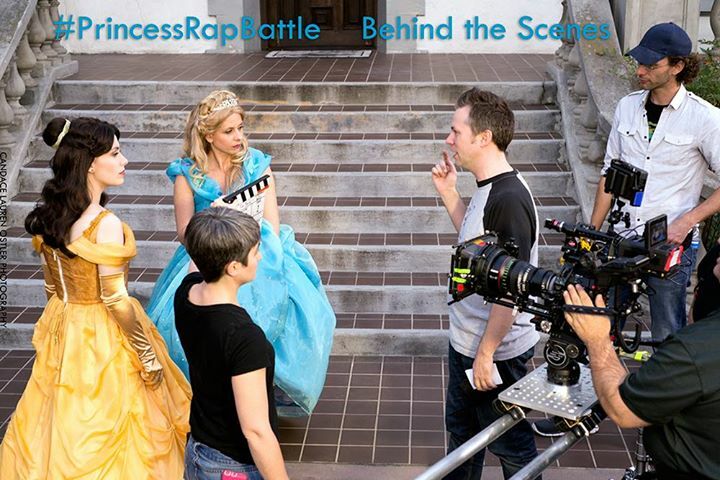 I’m Steve Gossett, a filmmaker in Los Angeles best known for writing, directing, producing, and editing the popular series Princess Rap Battle. My videos have been seen over 500 million times on YouTube. I value high quality productions, clever wordplay, and craft services.